There’s something about Spring that makes me want to freshen things up a little, and while working on the cover for Magical Memories I decided to have a look at its predecessor too. Nah, I’ve said too much. And I really should stop making rash promises to write more about Archie and his life. 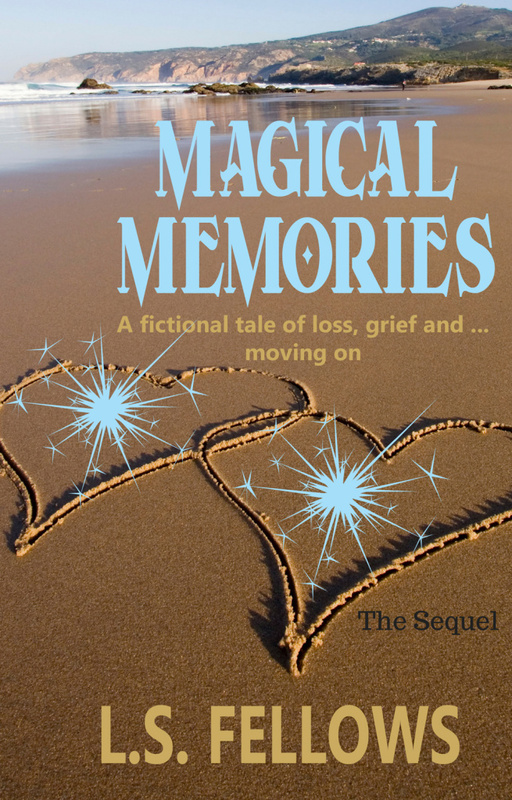 So, back to business and the cover reveal for Magical Memories.